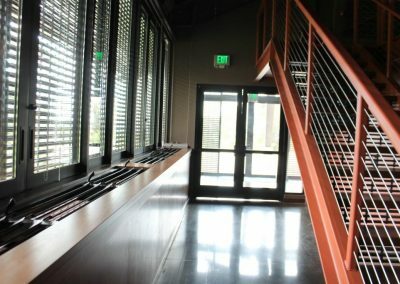 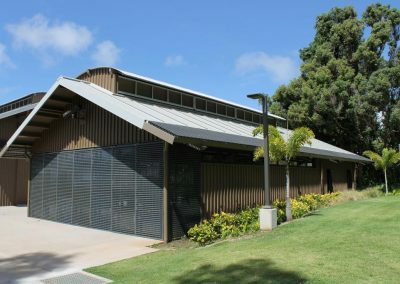 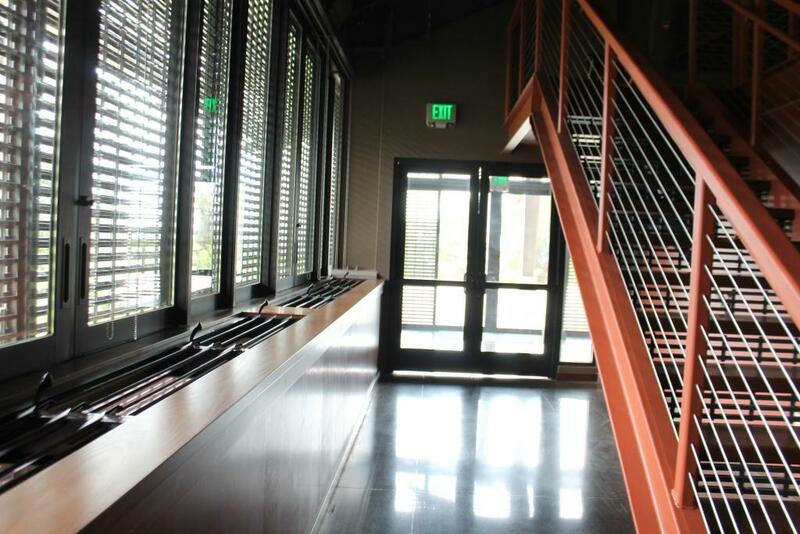 Located in beautiful up-country Maui, the new A`ali`ikūhonua Creative Arts Centre at Seabury Hall opened on September 28, 2012 and since then has received global award winning recognition by the AIA and World Architecture News. 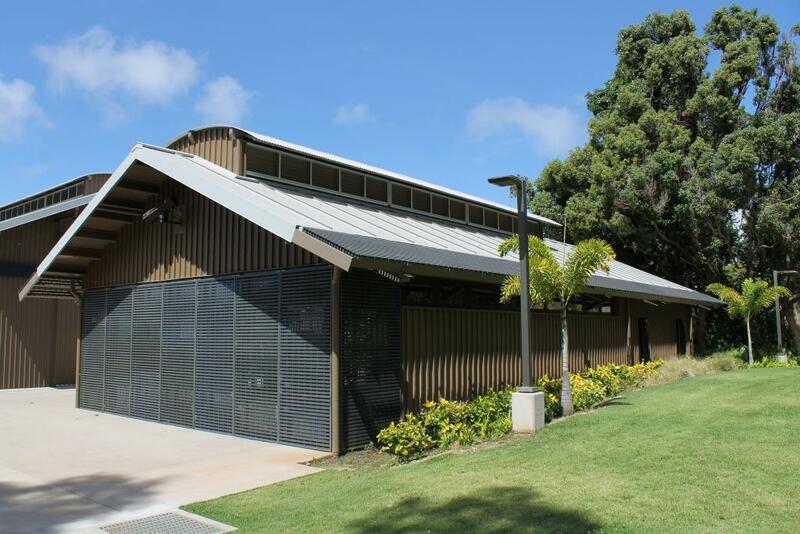 The $7 million state-of-the-art facility includes a separate dance studio/classroom building and completes the school’s master plan that included a new gym built in the 1990’s and a new upper school building and middle school extension in the 2000’s. The centre is designed using a mixed-mode approach with Breezway Powerlouvre Windows integrated into the building management system. 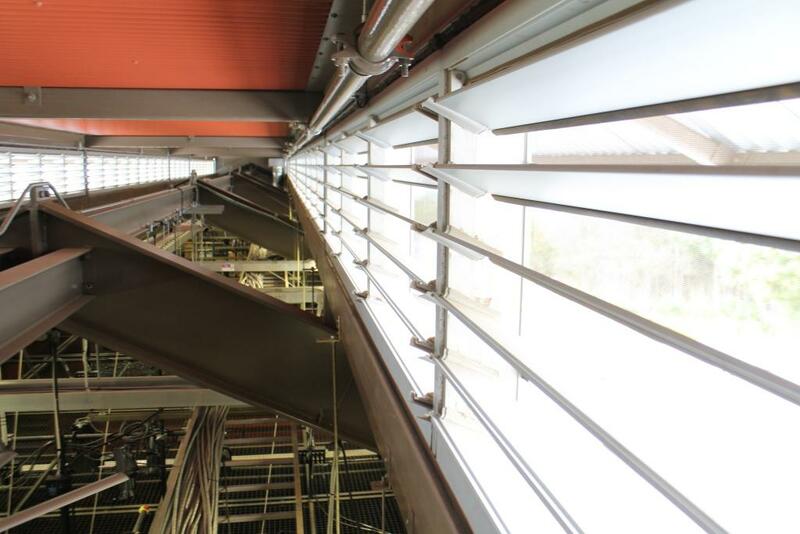 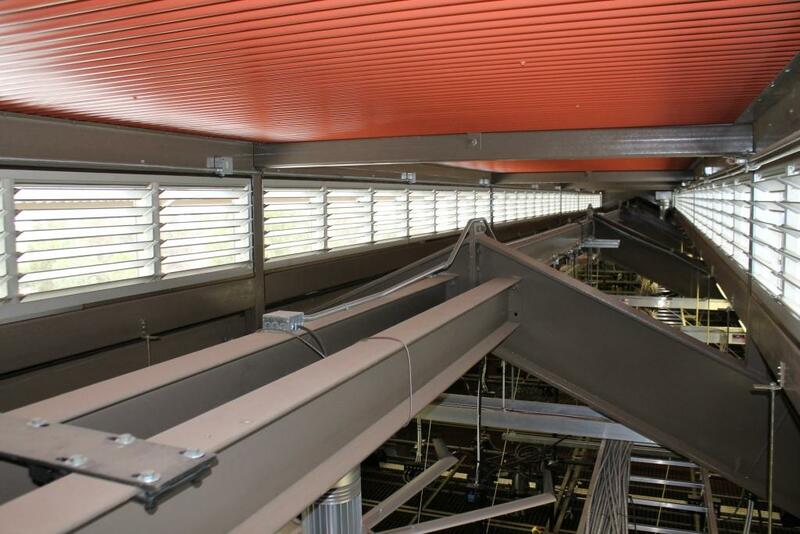 The primary function of the louvers is to bring in fresh trade winds on the lower level and exhaust heat buildup in the clerestory windows to minimize the electrical loads on the mechanical systems.